Yellow, Delay/Echo/Phrase Sampler for Guitar from Lotus. 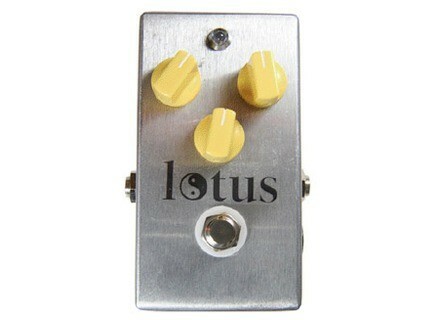 Lotus Pedal Designs introduces their Yellow delay pedal to the market. It is a blend of analog and digital circuitry, and allows for a variety of tones. With controls for Speed, Blend, and Repeats you can dial in the sound you are looking for. Players can create the natural decay and warm tone of analog delays with delay times ranging from 10ms to 580ms. The repeats are designed to start clean and are colored as they fade away. 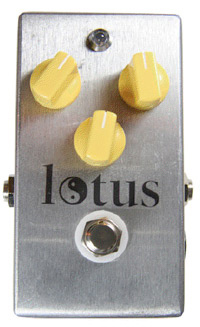 For more information, check out the Lotus Pedal Design website. [NAMM] Kemper Profiling Amplifier At Summer NAMM in Nashville from July 21st to July 24th 2011, booth #730, Kemper GmbH are presenting the shipping version of the Kemper Profiling Amplifier with signature profiles taken from guitar amps from several studios.